Kids today have it SO GOOD. Case in point: Charlotte, the daughter of my friends Amy and Chris. Charlotte requested an Angry Birds-themed cake for her birthday. Did Amy pick up the phone, call a bakery and order the aforementioned birdie birthday baked good? 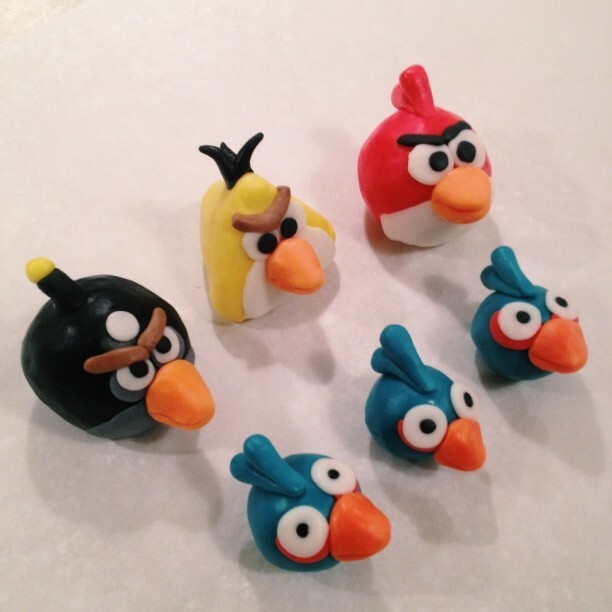 She made the entire cast of fierce, feathered friends in fondant. All by HERSELF. Charlotte is one lucky little girl. And Amy is rockin’ creative! It’s here. My favorite time of the year. I love everything about the month of March. My birthday is in March. My sister, dad, brother-in-law, cousins, and a few friends also celebrate their birthdays in March. So there’s lots of cake. 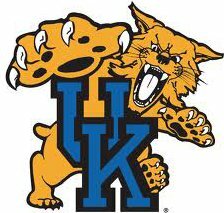 There’s also March Madness, the most wonderful time of the year (especially when your alma mater is currently ranked #1, and two other state schools are in the Top 25). There’s St. Patrick’s Day, the Ides of March, the arrival of spring, Women’s History Month — hey, I am a girl — and bizarre celebrations like Save A Spider Day. 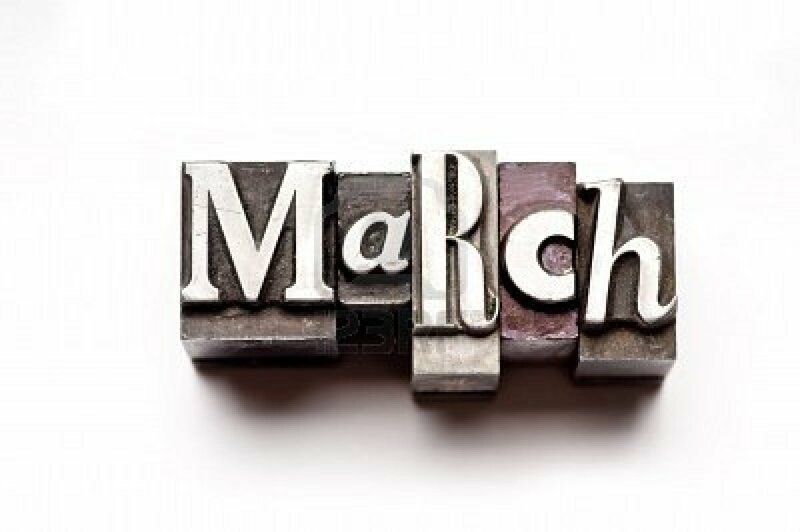 Let’s face it — March rocks! The only thing about March that I’m not totally in love with is the birthstone. I have always found the aquamarine a bit washed out and unremarkable. 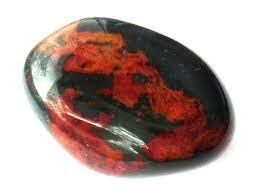 But I recently learned that the bloodstone is a March birthstone alternative — stunning! That seals the deal — March is the best month of the year. Yes, it was on this date back in 1868 that the 14th Amendment to the Constitution was certified, guaranteeing due process of law. How ironic that before it finishes blowing out the candles on its cake, it’s being called back to work to fix the debt ceiling crisis. Or that’s what some lawmakers contend. Some constitutional scholars don’t agree. It didn’t sound like the President did either during a town hall Friday at the University of Maryland. And the Treasury Department holds firm that only Congress has the legal authority to extend the U.S. borrowing authority. Stop trying to pass the buck. That 143-year old bill isn’t going to let you do nothing, and then later point the finger at the audacity and legality of a Presidential executive order. Do your jobs. Make it work.